The Baja 1000 map has been revealed, champions are crowned in Crandon, and we talk to Geiser Brothers about their business. While last Friday may have marked the official start of autumn, for off-road racing fans the biggest race of the year — the 48th annual “fall” World Championships at Crandon International Raceway is already in the record books. Held August 31st through September 3rd, the legendary facility today announced that many of its existing records “fell” in 2017. 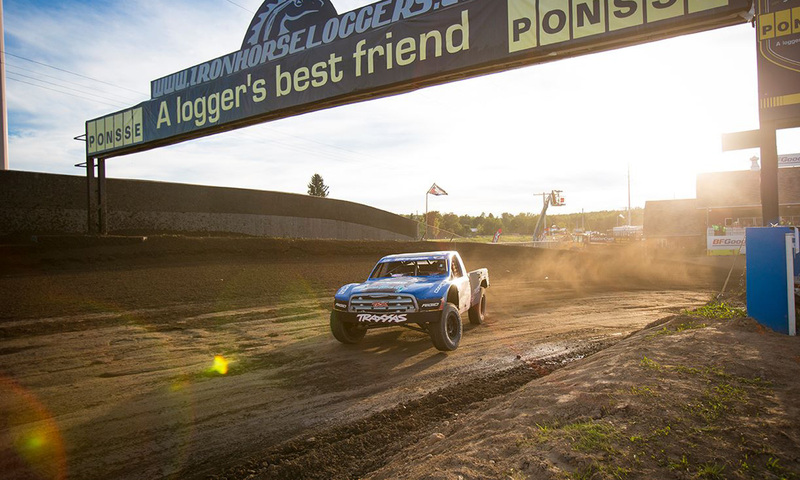 Dubbed “The Big House” by legions of loyal fans, this year Crandon reset its own attendance record, with the oldest and most prestigious short course off-road races in the world attracting an official crowd of 54,408 over the final two days of competition. That number eclipses 2016’s record of 49,600 by almost 5,000 guests, an impressive increase of nearly ten percent. In this iconic 50th Race of the Baja 1000, they will be doing a Point-to-Point race starting in Ensenada and ending outside of La Paz. 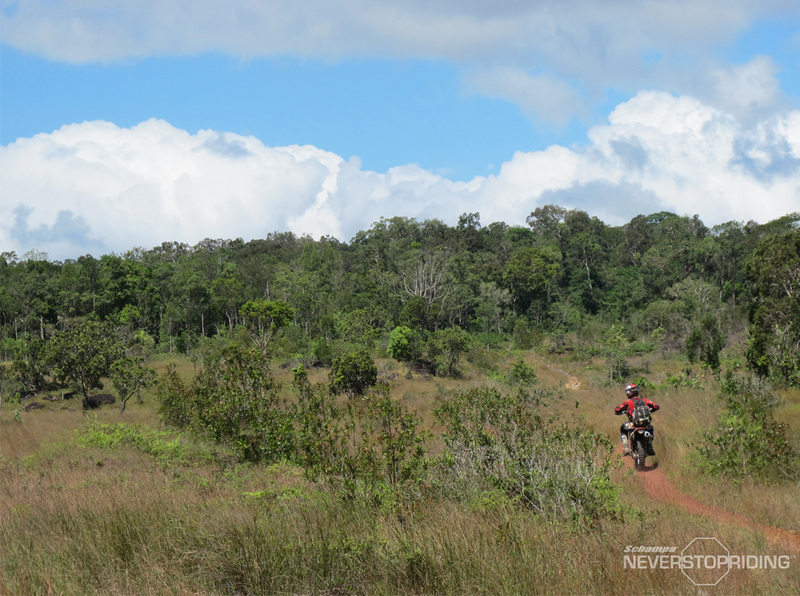 Covering over 1,100 miles of Baja California, this is a huge increase over last years 830 miles. At the International Off-Road & UTV Expo, we interviewed Nick Hatcher about their trophy trucks, parts, and wheels.